Doors open at 5:00 pm and the selling of Boards begin at 6:00 p.m.
Saturday mornings at 11:00 a.m. Doors open at 9:00 a.m. and the selling of Boards begin at 10:00 a.m. 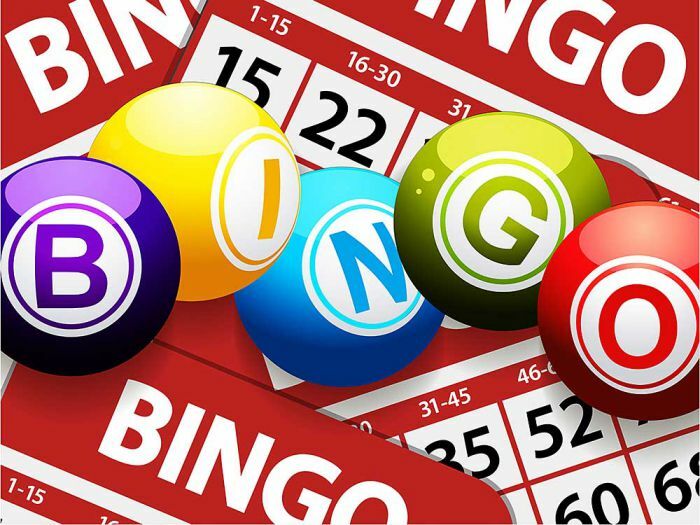 If anyone has some time and would like to volunteer to work our Bingo, please call the Foundation's office - 732-382-7197. Thanks and hope to see you at the Foundation.